From day to night, step into comfort. 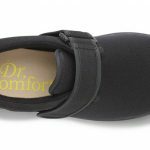 Easy-to-maintain, the Dr. Comfort® Marla is a versatile, go-anywhere women’s casual shoe that delivers comfort and foot protection in a machine washable shoe. 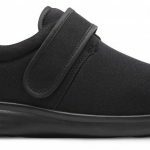 The Marla is constructed with lightweight stretch Lycra and a two-way contact closure for extra flexibility and stability. 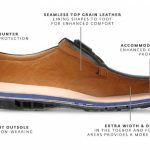 Additional features include a padded heel to help prevent skin irritation, and double depth construction (built ¼ inch deeper than regular Dr. 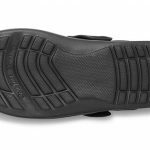 Comfort shoes) to accommodate foot deformities such as bunions or hammertoes.